Pole vaulter Armand "Mondo" Duplantis is the son of two athletes. His dad, Greg, was an elite pole vaulter at LSU. His mother was a heptathlete and volleyball player at LSU. She is from Sweden, for which Armand will compete at the world track championships in London in August. 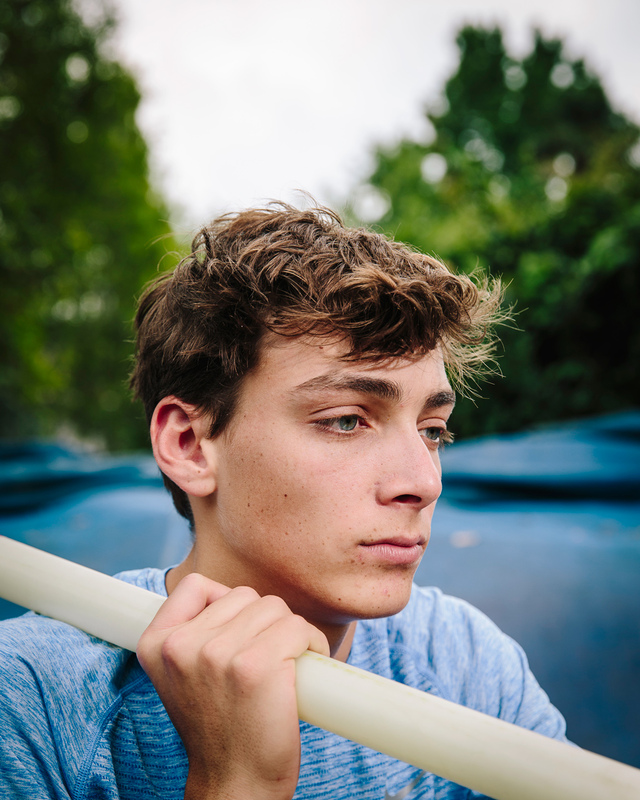 He is the world's leading pole vaulter so far this year at 19 feet 4 1/4 inches, which has obliterated the national high school and world junior records. For The New York Times.